The Peterlee hotels listed below are either in the town or we have given a rough guide as to how far they are from Peterlee. We hope you enjoy your stay and find your ideal accommodation. Peterlee is a new town in County Durham. Founded in 1948, the town is named after Peter Lee, a prominent local miner and originally mostly housed coal miners. Peterlee is strategically located near the coast of East Durham, with easy access to other centres of the North East. Also see Peterlee & Peterlee attractions. Between Peterlee and Durham. Five miles east of Durham City, on the B1283 road at Haswell Plough. The Gables is a small family-run hotel which has a very good reputation for its fine English foods. It has been recommended by the AA and Les Routiers. The restaurant is small but quaint and cosy. Free Wi-Fi Internet Access Included, Packed Lunches. 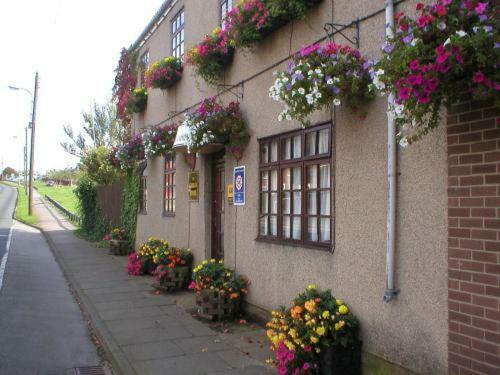 For hotels accommodation in other areas near to Peterlee Co Durham see Hartlepool hotels Durham hotels Middlesbrough hotels & Sunderland hotels.